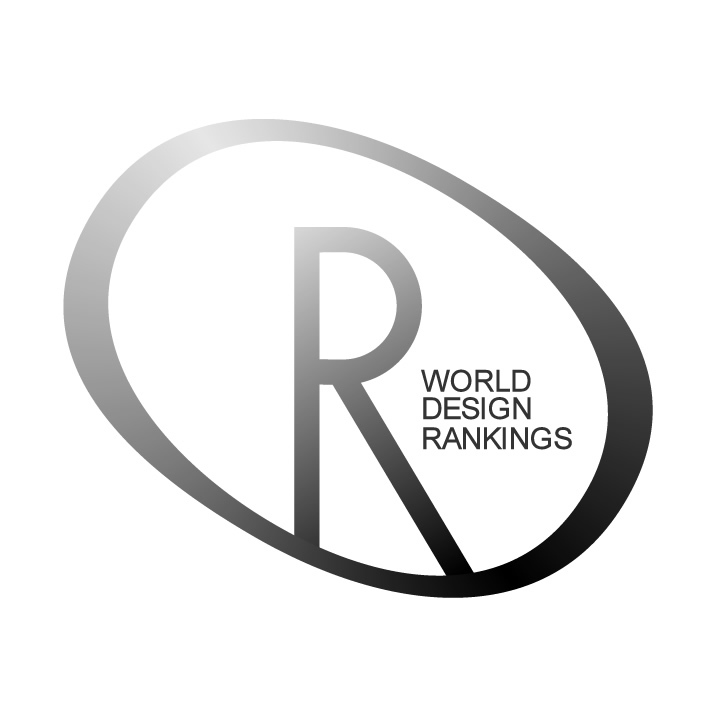 This page explains the effects of different types of Awards provided by A' Design Award & Competitions for the Designer Rankings and World Design Rankings. Please also see: Award Levels i.e. what it means to win a Platinum, Gold Silver, Bronze or A' Design Award. 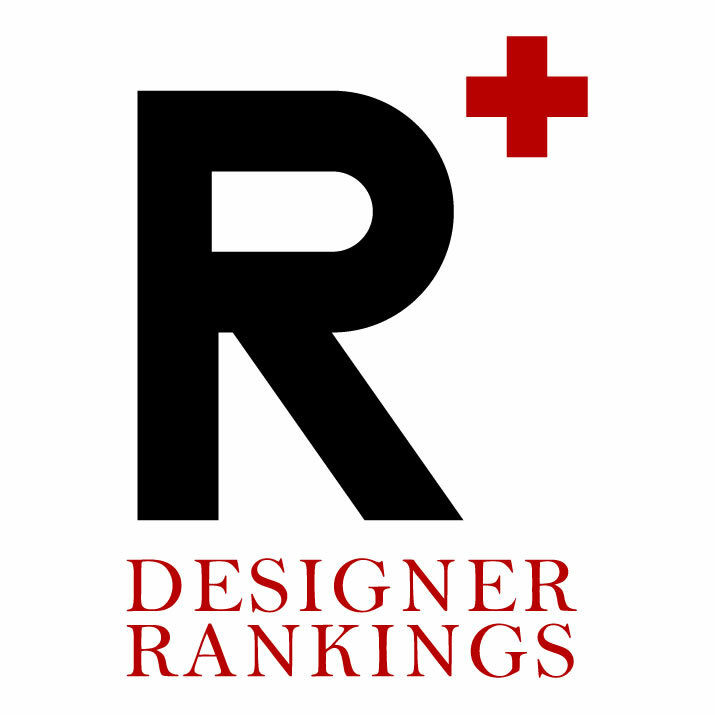 You can check the current designer rankings and world design rankings here.